The video shows a leaking mechanical seal. When this happens it can spark many other problems in its wake. 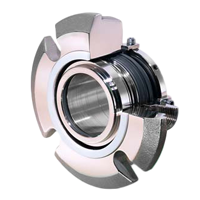 The agreement covers mechanical seals and systems, high-performance couplings and hydrodynamic bearings used in the 24 centrifugal pumps supplied by TMP.